Ancient ' hobbits ' who lived in Indonesia are most likely to have come out of Africa rather than being a dwarf offspring of early man, a study suggests. 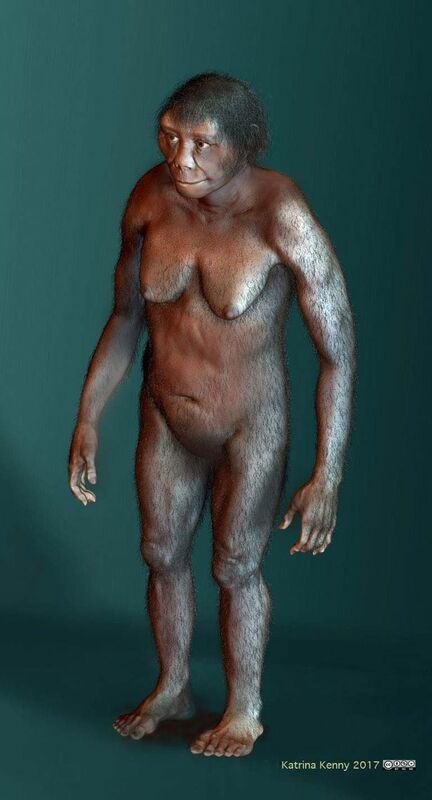 The bones of a new kind of human was nick-named "the hobbit" because of its size after it was discovered on the Indonesian island of Flores in 2003. Until the discovery of the new species, named Homo floresiensis, it was thought that our species, Homo sapiens, was the sole remaining species of Homo for over 30,000 years. Homo floresiensis are known to have lived on Flores until as recently as 54,000 years ago. It had been thought they were linked to the much larger Homo erectus who lived from 1.9 million years ago to as recently as 35,000 years ago. They were the only other early hominid known to have lived in the region with fossils discovered on the Indonesian mainland of Java. 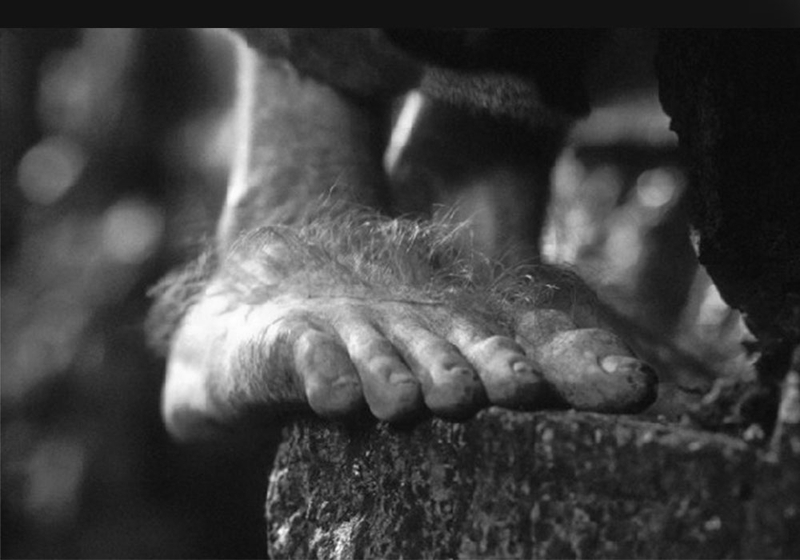 But the most comprehensive study on the bones of the hobbits explored where the newly-found species fits in the human evolutionary tree. The findings suggested they were most likely a sister species of Homo habilis, one of the earliest known species of human found in Africa 1.75 million years ago. The findings by the Australian National University said there was no evidence for the popular theory that Homo floresiensis evolved from Homo erectus. Visiting Fellow Dr Debbie Argue of the ANU School of Archaeology & Anthropology said the results should help put to rest a debate that has been hotly contested ever since Homo floresiensis was discovered. 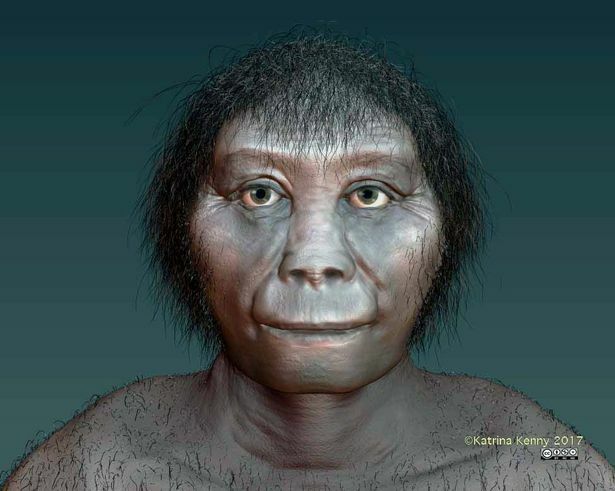 She said: "The analyses show that on the family tree, Homo floresiensis was likely a sister species of Homo habilis. It means these two shared a common ancestor. Where previous research had focused mostly on the skull and lower jaw, the new study used 133 data points ranging across the skull, jaws, teeth, arms, legs and shoulders. She said: "We looked at whether Homo floresiensis could be descended from Homo erectus. "We found that if you try and link them on the family tree, you get a very unsupported result. All the tests say it doesn't fit - it's just not a viable theory." 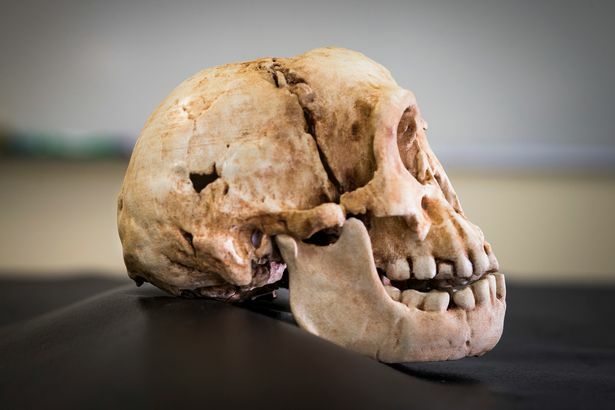 She added: "Logically, it would be hard to understand how you could have that regression - why would the jaw of Homo erectus evolve back to the primitive condition we see in Homo floresiensis?" He said: "When we did the analysis there was really clear support for the relationship with Homo habilis. Homo floresiensis occupied a very primitive position on the human evolutionary tree.